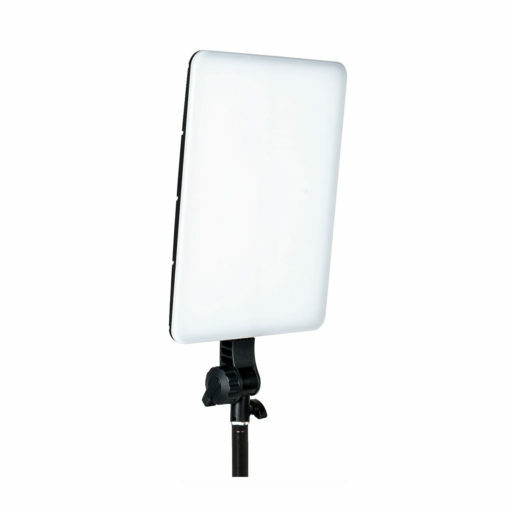 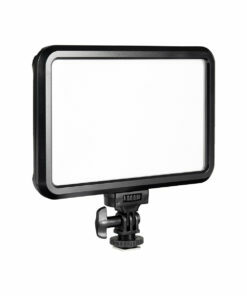 The SlimPanel 2-Light Kit features 2 soft LED lights, using a high CRI LED. 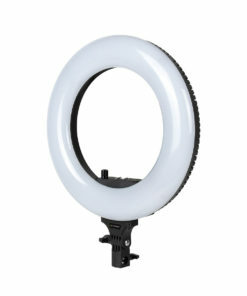 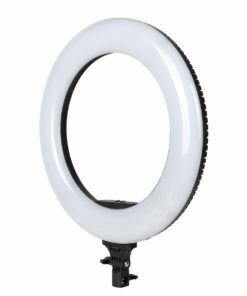 With the built-in diffuser it produces both bright and soft light. 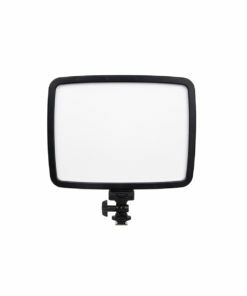 It works equally well for photography and video lighting applications. 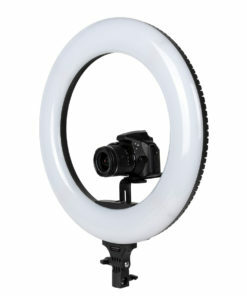 Examples include portraits, ID, child portraits, still life, product photography and video interviews. 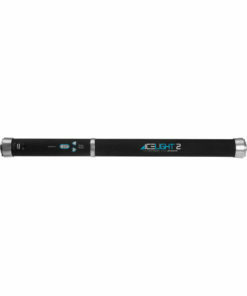 They feature a slim compact design with AC/DC power optional (2 batteries NP-F batteries per light required for option of DC use). 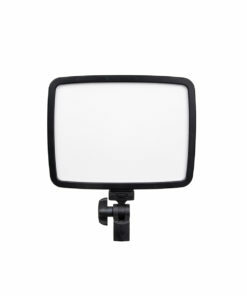 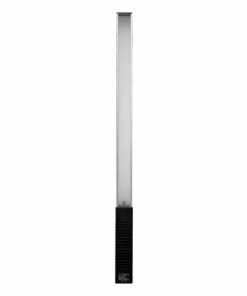 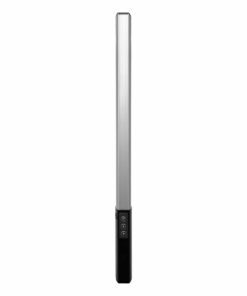 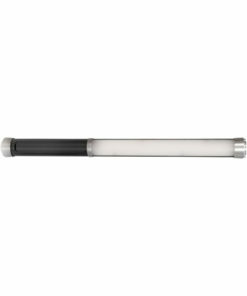 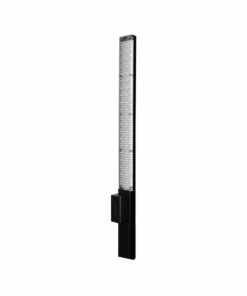 These lights are easy to carry and convenient for various applications. 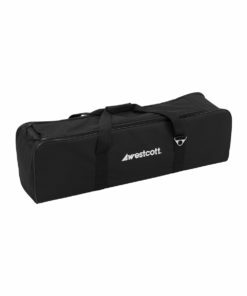 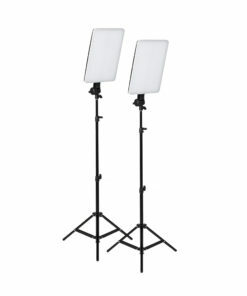 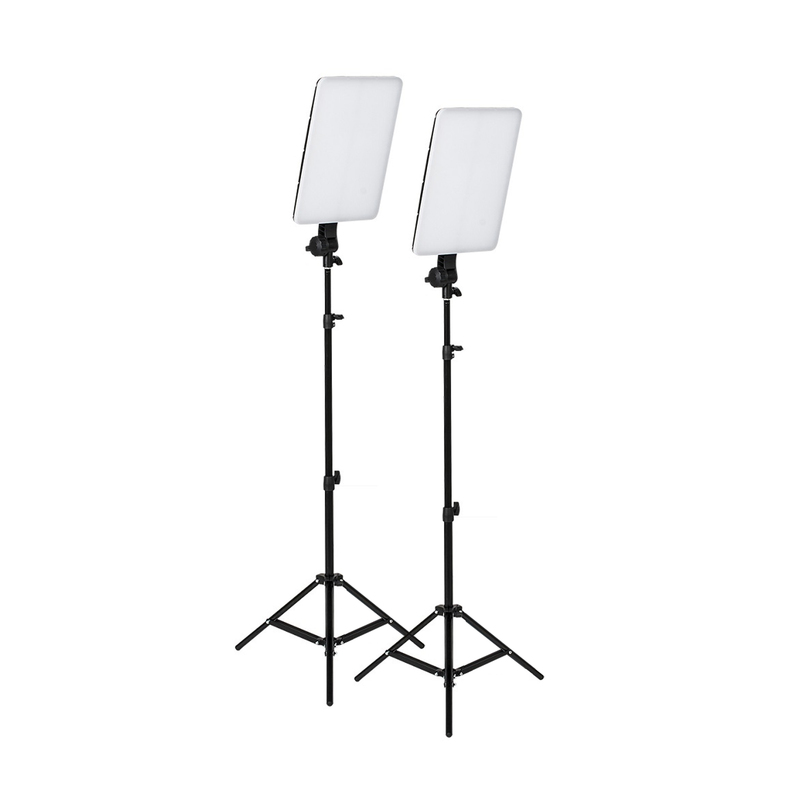 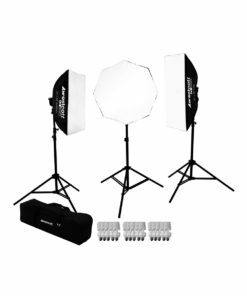 Included with the kit are 2 lights, (2) 6′ stands and a heavy duty padded carry/storage case.